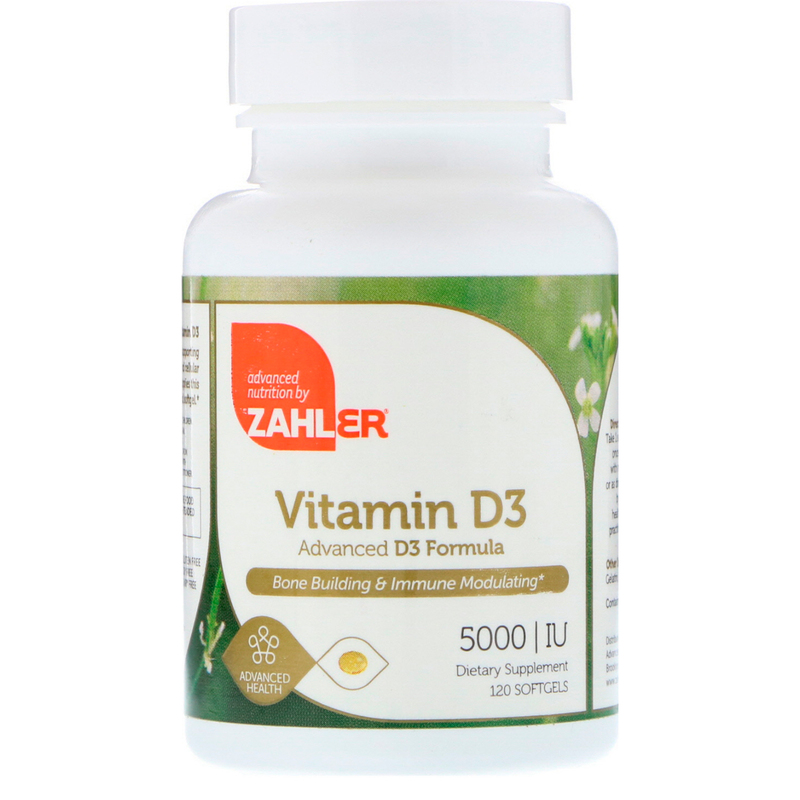 Vitamin D3 is beneficial in supporting bone health, immune wellness and cellular metabolism, among others. 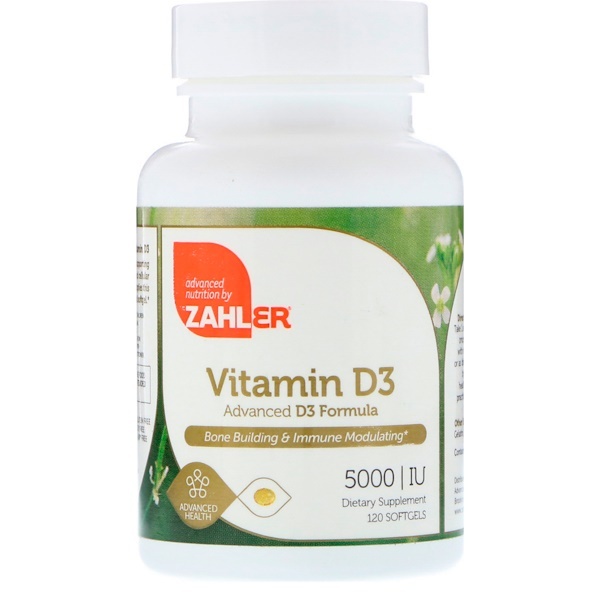 Zahlers D3 supplies this crucial nutrient in a highly absorbable liquid softgel. 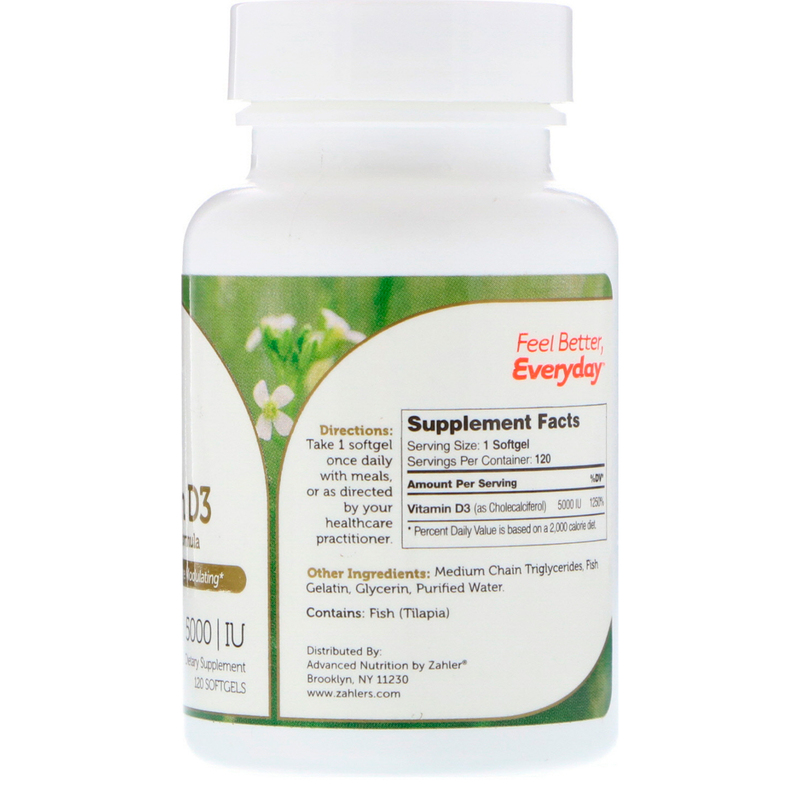 Take 1 softgel once daily with meals, or as directed by your healthcare practitioner. * Percent Daily Values is based on a 2,000 calorie diet.